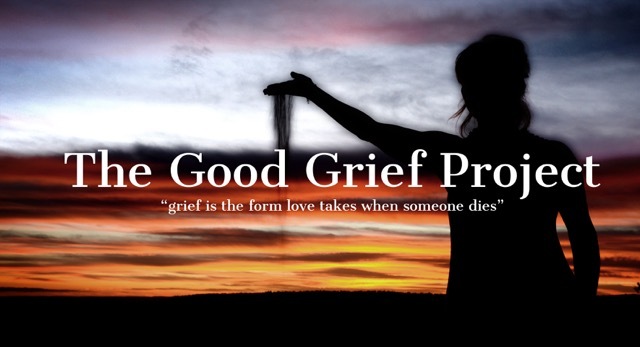 THE GOOD GRIEF PROJECT is a newly formed charity dedicated to an understanding of grief as an active and creative process. Our mission is to support families grieving after the untimely death of a loved one, particularly the death of a child. We do this be encouraging a creative response to grief and by looking for new ways of expressing the pain of loss with various art forms and media. Everything we do is based on the concept of continuing the bond we have with our loved one even after they have died. We do not believe (as many in our society expect) that a satisfactory resolution of grief is achieved by ‘letting go’, ‘moving on’ or by shying away from the pain of grief. On the contrary, we think that a healthier option is to keep memories alive, to keep them in our conversations with others, to openly confront the reality of death and to see grief not as a process of saying goodbye but more as a process of saying hello again. 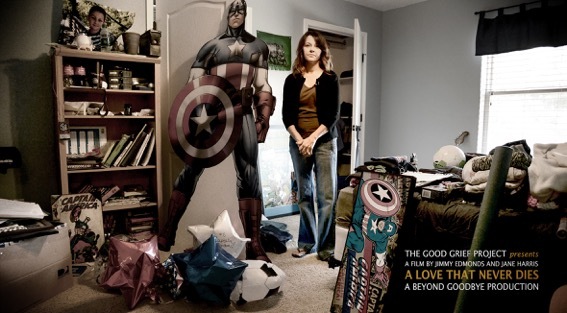 The Good Grief Project is the brainchild of bereaved parents Jane Harris and Jimmy Edmonds whose son Josh died in a road accident in Vietnam in 2011. 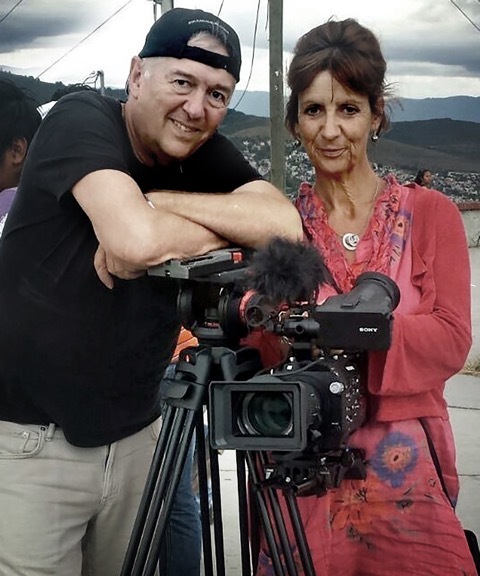 Jane is a psychotherapist and Jimmy a BAFTA award winning documentary film editor. Together they make films for the charity sector including SAY THEIR NAME for The Compassionate Friends, GERRY’S LEGACY for Alzheimers Society. 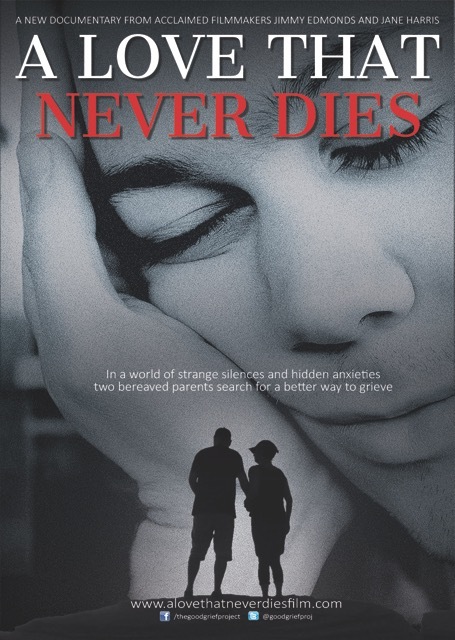 Their own and recently completed feature documentary A LOVE THAT NEVER DIES is an important contribution to an understanding of what it means to grieve in a society that is still very reluctant to talk about death dying and bereavement. The film follows Jane and Jimmy on a road trip across the USA where they meet other bereaved parents in an attempt to find out why we grieve, how we grieve and why are we so afraid of those that do grieve. A LOVE THAT NEVER DIES will be released to the general public in the spring 2018 and will be available on DVD and as a video download.